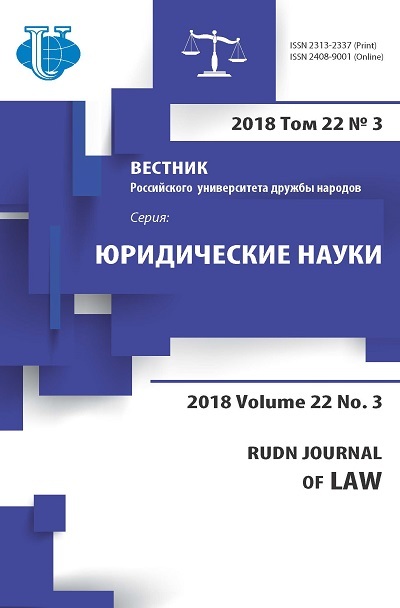 The article examines fundamental requirements necessary for jurisdiction in arbitrations within International centre for settlement of investment disputes. 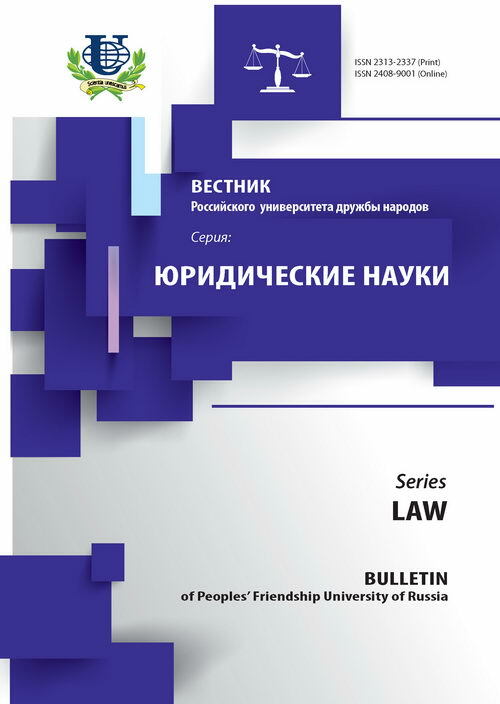 The article analyzes such jurisdictional requirements as nature of a dispute, nationality of parties to disputes as well as nature of consent to submit a dispute to ICSID. The relevant provisions of the Convention on the Settlement of Investment disputes between States and nationals of other States as well as related case have been analyzed. arbiter, arbitrator, arbitration clause, arbitration agreement, the state, citizenship, business, contract, investment, investor, competence, convention, contract, international law, national origin, succession, practice, process review, requirements, compliance, dispute, jurisdiction.